There is a lot of adventure and excitement filled activities on the island of Maui. There are a number of places to stay. You can view the blue ocean water from the balcony of your vacation homes in Kapalua I the west, relax in spacious vacation condo rentals. If you want to take a stroll through the road to Hana in East Maui, you can choose from the cottage rentals available there. You can also find pet-friendly vacation rentals in Maui if you are not coming alone and carrying a pet with you. Cabin rentals and other small accommodations are easy to afford and provide bed and breakfast with other amenities to make your vacations enjoyable and memorable. 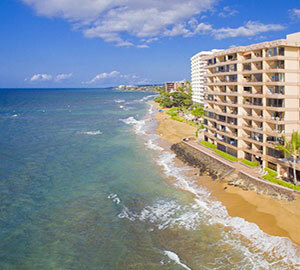 A large number of vacation apartment rentals are also available near airports. 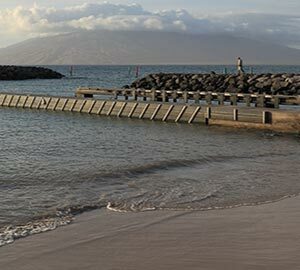 You can also choose to stay in the rentals situated near beautiful places such as Kaanapali beach, Napili Bay, Ulua Beach, Black Rock, and Whalers Village. Maui is the second largest island in Hawaii. It is known as “The Valley Isle”. The island is frequently traveled by the tourists because it has beautiful beaches, the Iao Valley, wonderful sunrise and sunset, and mouth-watering cuisines. If you really want to watch the sunrise from the top of the 10,000-foot volcano, hike through craters, swim under waterfalls, and walk through the white and black sand beaches, you should plan your next vacations to Maui. Maui has a warm tropical climate. The daytime is warm and the temperature reaches up to 70-80 degrees. 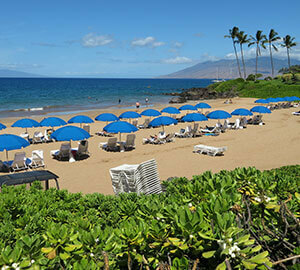 Weather in Maui is suitable throughout the year for the visitors. 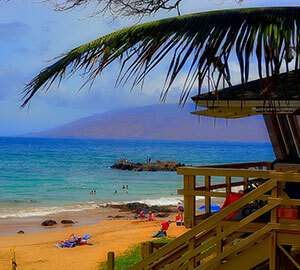 April through May and September through November is a good time to visit Maui. Spring and fall are the best seasons to visit Maui. Maui receives most of the rain during the winter months. If you plan your vacations in either spring or fall, you can get the cheapest vacation rentals. The island is not too crowded during spring and fall. During winters, Maui gets crowded. A lot of people from the different parts of the world visit the island to enjoy cool weather as their own places get snowy. Snorkeling: There are a number of spots to do snorkeling and scuba diving around Maui. Molokini is one of the best spots for snorkeling. You will cruise on the water and can see dolphins or whales. Rafting: You can have a unique ocean experience while doing rafting. Molokini snorkeling tours offer you an experience to watch whales and it is exciting to speed across the ocean. Hiking: There are a number of hikes to take in Maui. You can hire a professional hiking guide who can show you the best-hiking sites where you can also enjoy the waterfall, streams, bamboo forests, and saltwater pools. Visit Haleakala Crater: This is one of the best sites to watch the sunrise in Maui. You can watch the sun coming up past the ocean and through the clouds. Waterfalls: Rappelling waterfalls in Maui are worth watching. Many people get in the water and enjoy. 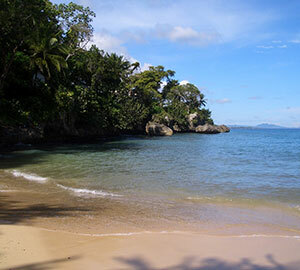 You can also take a guided tour for enjoying hiking, swimming, and rappelling down the jungle cliffs and waterfalls. Scuba diving: You will have a wonderful experience while doing scuba diving in Maui waters. There are a number of sites to dive. Surfing: Maui is a great place to go surfing. You can also learn to surf in a day if you do not know it. 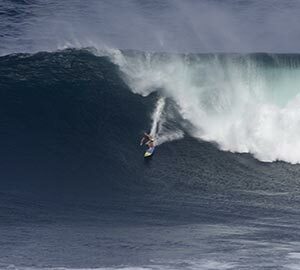 There are some brave enthusiasts to watch who do surfing in big waves. 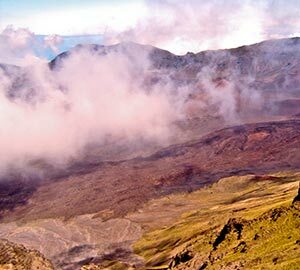 Haleakala National Park: It is a unique site to watch volcanic crater. 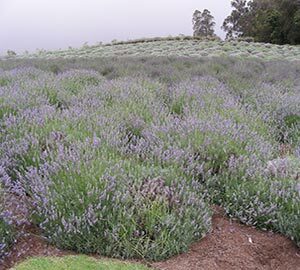 It is also a place where a large number of endangered species of plants can be seen. You can also see the landscape change as the volcanic crater goes down the sea level. 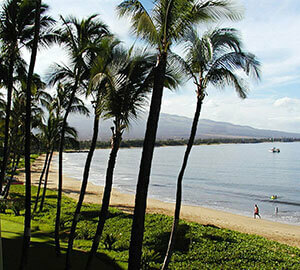 Kaanapali Beach: Maui is famous for its wonderful beaches. Once, this beach was considered one of the best beaches in America. The beach has crystal water with a white sandy shore. You can experience the diverse Maui culture by attending its lively festivals that are celebrated throughout the year. 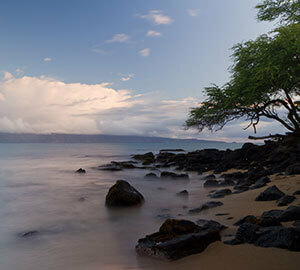 Fishing, snorkeling, and scuba diving are some of the activities that Maui locals like to do. 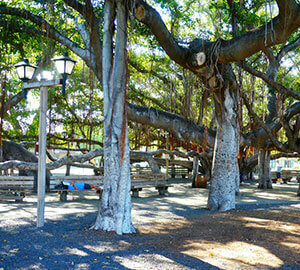 Read further to know more about the culture and other activities that people do in Maui. Luaus: Maui is home to a number of different luaua having different personalities. Some are made for the families with kids, some for romantic couples, and others for enjoying vacations. It is one of the most important things to do when visiting Maui. You will enjoy the sunrise, drinks, authentic music, hula dancing, local crafts, feast, and fire dancing. Ohe’o Gulch Kipahulu: You will enjoy at this place as there is a series of pools and waterfalls that make it the best place to splash in the water and cool off. 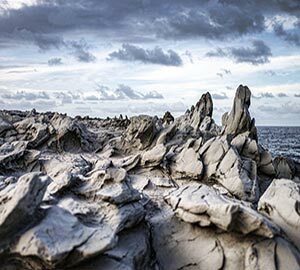 Waianapanapa State Park: In this park, you can see eroded sea arches, blank sand beach, and the blow-hole. 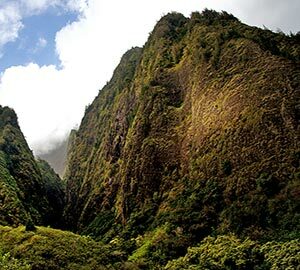 It also preserves the natural beauty of Maui. Cultural festivals: Olukai Hoolaulea and East Maui Taro Festival are the two most important cultural festivals that are celebrated in the month of April and May. You can enjoy pancakes and other traditional Hawaii food at the festivals. The Hawaiian Slack Key Guitar Festival: This festival is celebrated in June in Central Maui. It is celebrated to honor an art form that originated in Hawaii about two centuries ago. You can watch performances by more than a dozen artists of this musical style. Maui Ocean Center: It is an amazing place to visit. You can enjoy a tide pool, underwater tunnel, and shark tank. It is the best place to enjoy the marine life in Maui. Pipiwai Trail: The trail is located on the Haleakala National Park. It is a four-mile hike and gives access to the island’s beautiful waterfalls. A road to Hana: You can drive through this road and can enjoy the natural sights, smells, and local people along the way. You will feel like you have visited heaven as you will see the waterfall, coastal cliff line, and lush green jungle along the way. Maui is a wonderful place to have a great dining experience. The island has a number of restaurants. When you plan a vacation to Maui, definitely you would like to know where to eat in Maui. If you are a real foodie, it is the best place for you because you can enjoy seafood, pasta, Chinese, Japanese, Thai, Mexican, Italian, Caribbean, and Vietnamese food in Maui. If you would like to eat seafood, you can live near West and South Maui because you will find the best eats in Maui for trying seafood here. Wailea is the place where locals like to eat in Maui. You are served graciously by the trained staff in the open-air dining room with live music and oceanfront setting. In central Maui, there are the top restaurants in Maui that offer the best place for dining with your family. You will be amazed by the lip-smacking food served in Maui. You can enjoy the best seafood in Maui because it is prepared by using fresh Hawaiian ingredients. 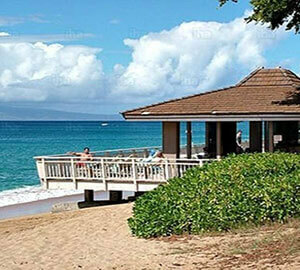 You can move to Lahaina, Kihei, and Paia for enjoying the real local cuisine in Maui. These are the best places with the popular restaurants such as Star Noodle, Lahaina Grill, Mama’s Fish House, and Paia Fish Market. If you are traveling to Maui by air, you will arrive at the Kahului airport. It is the largest and the only international airport in Maui. The airport is located on the outskirts of Kahului on Maui Island. There are different ways to travel to the other parts of the island. The city of Kahului is the largest city on Maui and it is located at a distance of 2.5 miles from the airport. You can take a bus from the airport to reach the city. You can also hire a taxi, airport bus or a rental car at the airport to reach your destination on the island. There are two other airports on Maui: The Kapalua Airport and Hana Airport. Cheap tickets to Maui are available during the off-season. 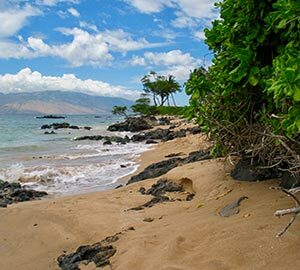 You can choose the best flights to Maui in the off-season and can enjoy your vacations. Air ticket booking can be done on the internet. Online flight booking offers you discounts and other great deals. Air tickets to Maui are offered by different airlines. Some hotels also provide shuttle services from the airport. You can check with your hotel if they have a shuttle service as it would be easier to reach your destination quickly.